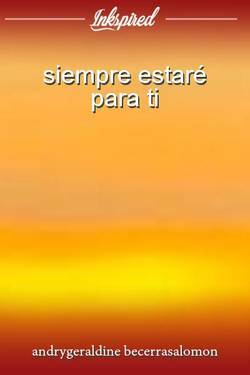 Nunca dejes de cumplir una promesa. 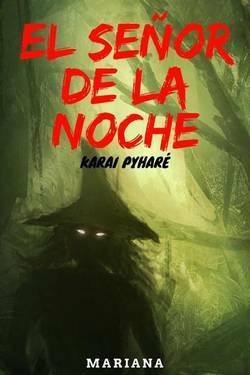 SERGIO RAFAEL PAEZ wrote a comment on 'EL SEÑOR DE LA NOCHE (KARAI PYHARE)' in the chapter 'EL SEÑOR DE LA NOCHE (KARAI PYHARE)'. 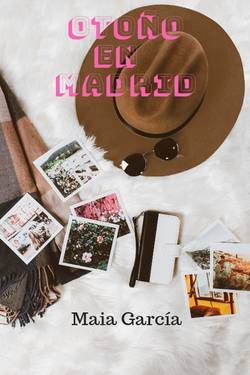 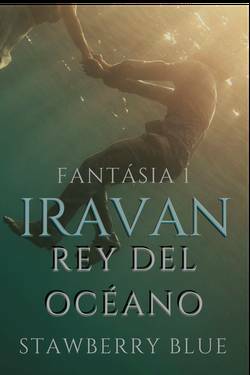 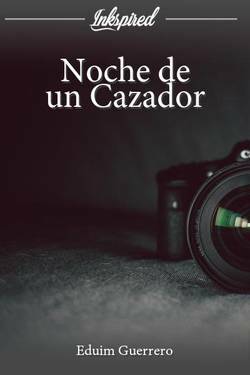 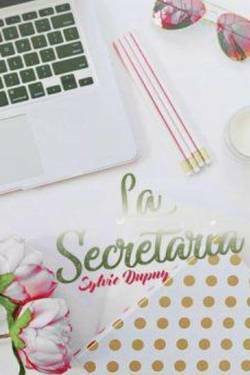 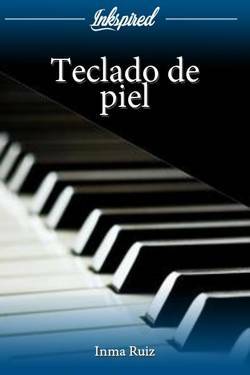 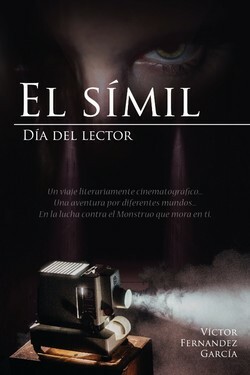 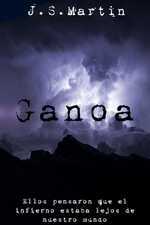 Nacho Samoa liked the chapter 'CAPÍTULO - 1' from 'ÁRA'. 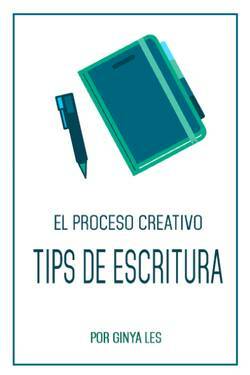 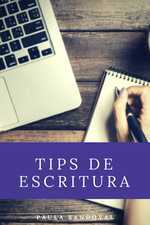 Nacho Samoa wrote a comment on 'ÁRA' in the chapter 'CAPÍTULO - 1'. 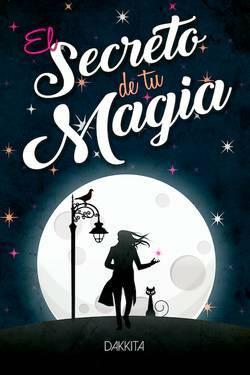 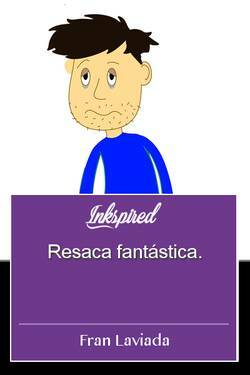 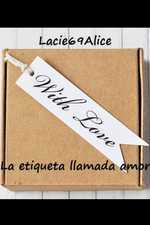 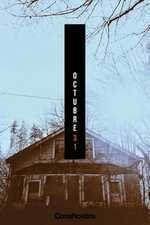 Gabriela Araceli liked the chapter 'CAPÍTULO - 3' from 'ÁRA'. 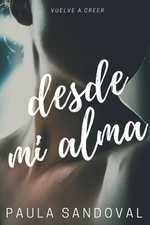 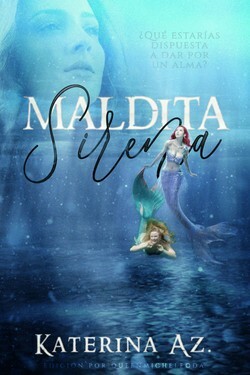 Mila Mendes liked the chapter 'AHOGANDO LAS PENAS' from 'EN SOLO UN MOMENTO'. 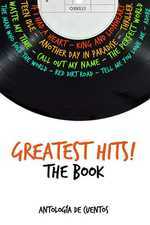 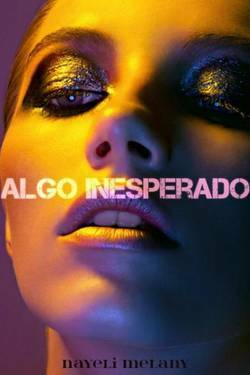 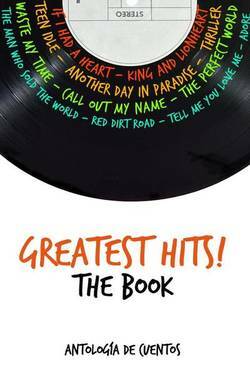 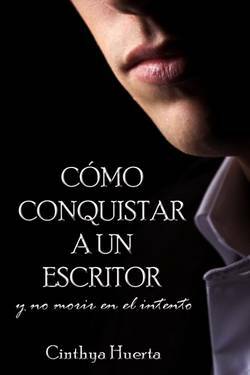 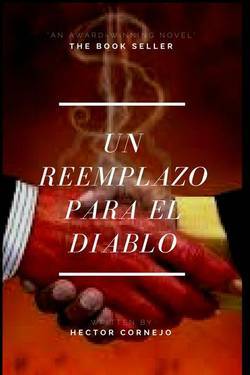 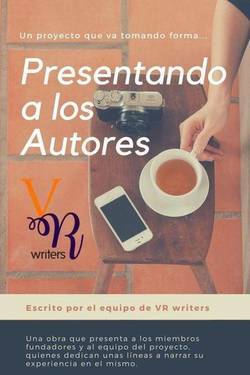 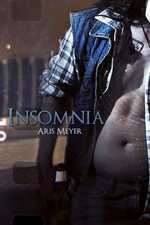 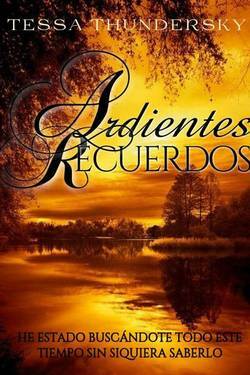 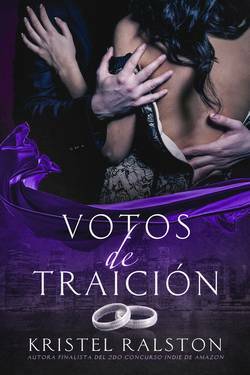 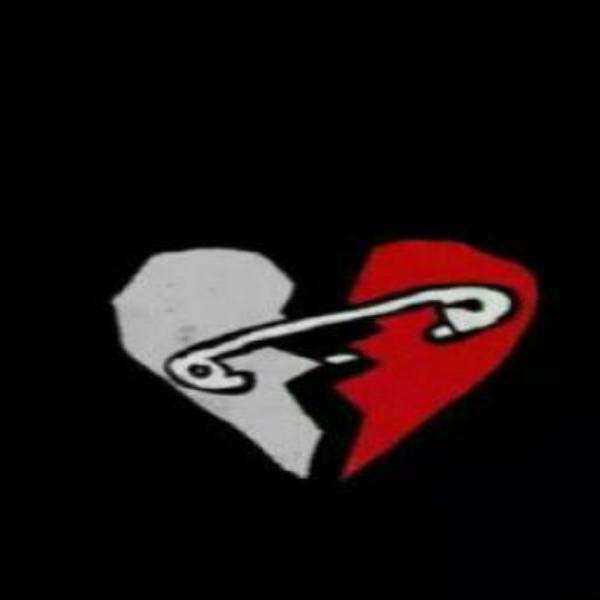 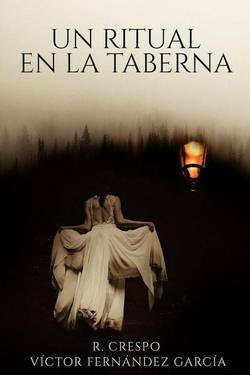 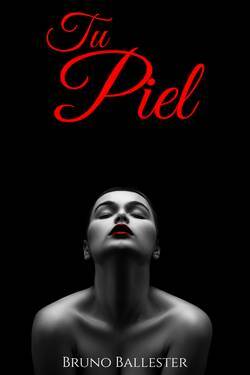 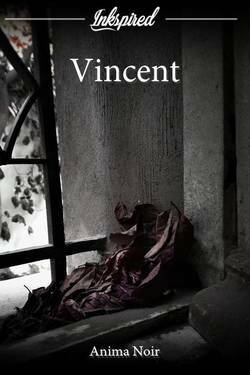 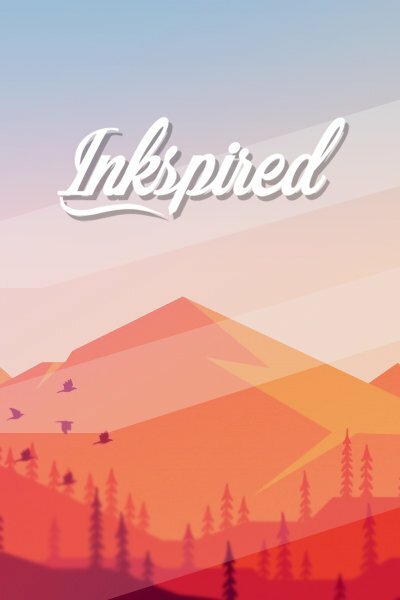 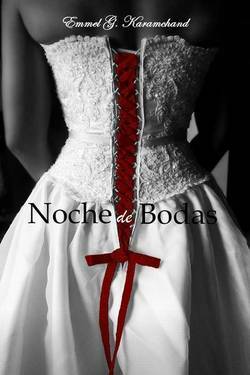 Vanessa Campo liked the chapter 'AHOGANDO LAS PENAS' from 'EN SOLO UN MOMENTO'. 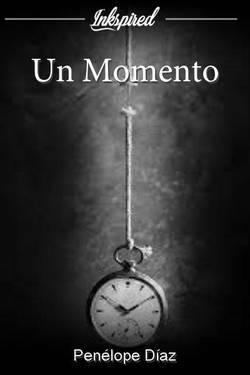 Nair Pereira liked the chapter 'INTENTARÉ CONSOLARTE' from 'EN SOLO UN MOMENTO'. 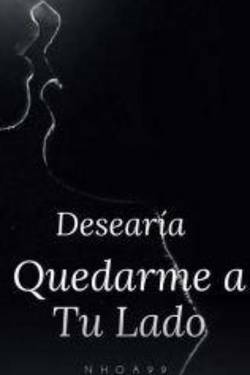 Nair Pereira liked the chapter 'INEVITABLE DOLOR' from 'EN SOLO UN MOMENTO'. 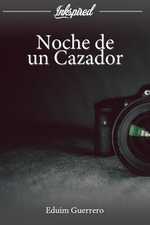 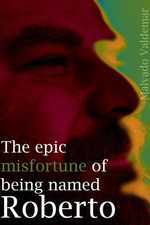 Nair Pereira liked the chapter 'FIESTA' from 'EN SOLO UN MOMENTO'. 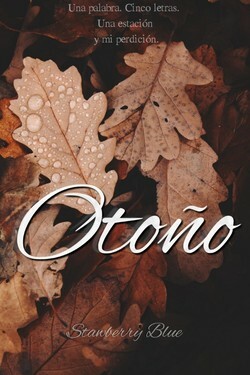 Nair Pereira liked the chapter 'NO ESTÁS SOLA' from 'EN SOLO UN MOMENTO'. 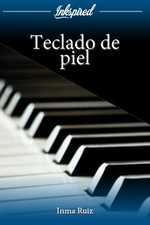 Nair Pereira liked the chapter 'ALISON' from 'EN SOLO UN MOMENTO'. 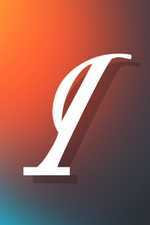 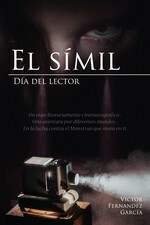 Nair Pereira liked the chapter 'ALÉJATE' from 'EN SOLO UN MOMENTO'. 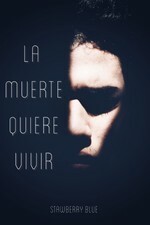 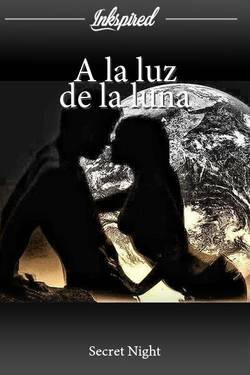 Nair Pereira liked the chapter 'TAL VEZ' from 'EN SOLO UN MOMENTO'. 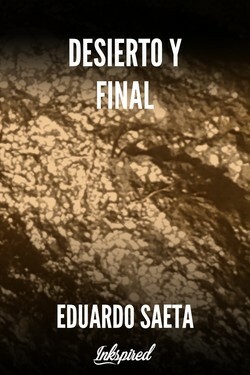 Nair Pereira liked the chapter 'CONOCIENDOTE' from 'EN SOLO UN MOMENTO'. 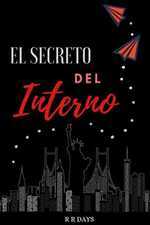 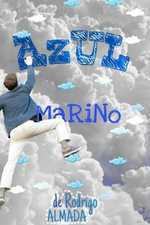 Nair Pereira liked the chapter 'UN ÁNGEL' from 'EN SOLO UN MOMENTO'. 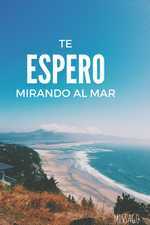 Nair Pereira liked the chapter 'EL NÚMERO 2' from 'EN SOLO UN MOMENTO'. 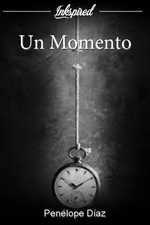 Nair Pereira liked the chapter 'AHOGANDO LAS PENAS' from 'EN SOLO UN MOMENTO'. 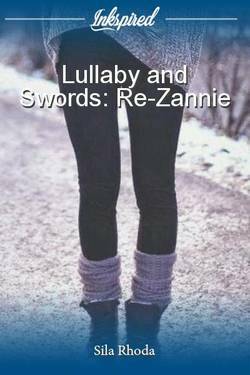 Julissa Sánchez Arias just reviewed 'CAPÍTULO - 1' from the story 'ÁRA'. 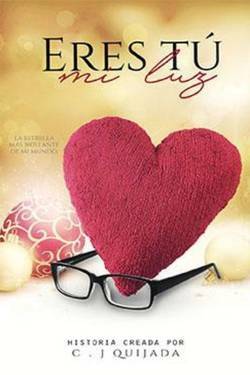 Julissa Sánchez Arias liked the chapter 'CAPÍTULO - 1' from 'ÁRA'. 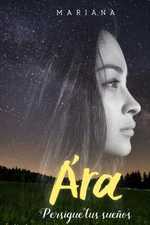 Rebeca Piña V. liked the chapter 'CAPÍTULO - 1' from 'ÁRA'. 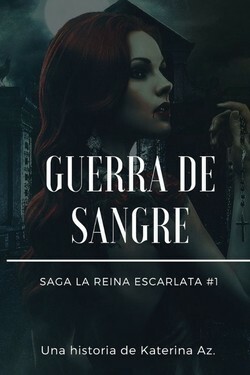 ¡Hagamos que valga la pena!